Tobacco companies have stepped up efforts to minimise the impact of the open display ban on their products in convenience stores or 'corner shops' in Scotland, by offering retailers a new range of incentives to prioritise their brands, reveals research published online in the journal Tobacco Control. 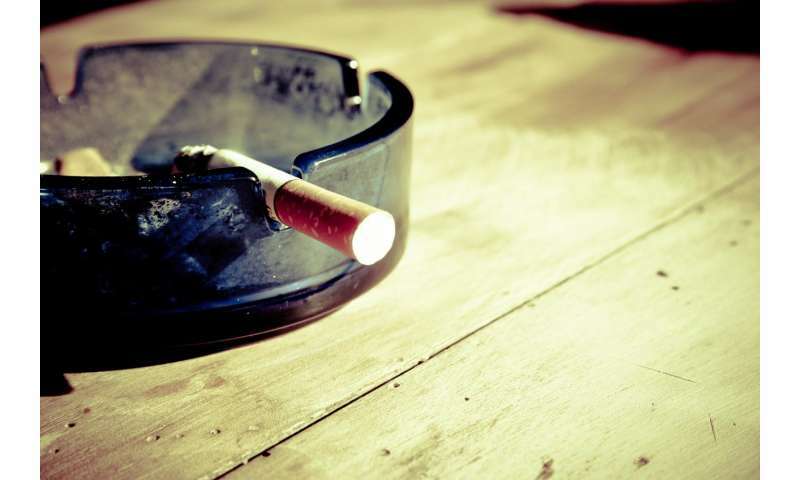 But prompted by reports that tobacco companies were using financial incentives to try and minimise the impact of the ban in Canada and Australia, the researchers wanted to see if similar practices were going on in Scottish 'corner shops'/convenience stores. Incentives were often incorporated into existing 'partnership' or 'loyalty' schemes, with points redeemable against cash or gifts, including hospitality, iPads, and business equipment. Some of the retailers received 'slotting fees'—a cash bonus for keeping a gantry in their store. And as part of one particular brand promotion, some retailers were told by the company rep that they would be visited by a 'mystery shopper' over the next few weeks who would ask for a rival brand. Retailers who instead recommended another that the company wanted to promote would be rewarded with a lump sum. But given that most of the retailers questioned had taken part in at least one practice, this suggests that "the strategies identified in our study are likely to be adopted in other countries with, or planning to implement, a display ban," they warn. They point out that the practice of offering retailers 'rewards' to promote and sell tobacco products isn't new. But what is new is the way in which tobacco companies have adapted these practices "to work within the context of the display ban," coming up with a range of new marketing strategies and tools designed to maintain the visibility of tobacco. "The rationale for bans on tobacco promotions and displays at point of sale is to reduce the ability of tobacco companies to exploit the retail environment in this way," they write. "However, this study demonstrates that display bans do not prevent [them] from attempting to exert influence on retailers via their sales reps."